February 03, Islamabad: Members attending the fifth & final session of the 7th Youth Parliament Pakistan discussed the recommendations to be proposed to Review Panel tomorrow. The day began with the Committees meeting together to finalize their proposals that are to be presented on February 04, 2016. 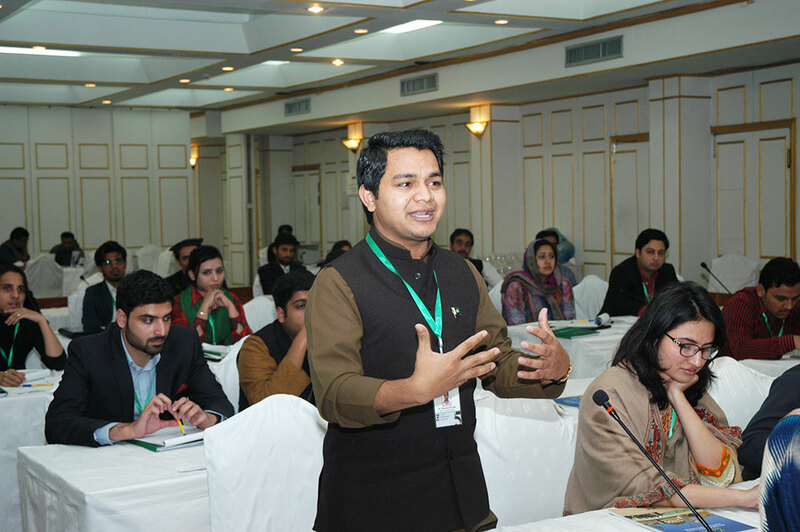 Young Members engaged in fruitful discussions to add 5 key changes to the manifestos of PML-N, PPP & PTI. The discussions also included ideas on how the 3 political parties can improve penetration into the provinces where they lack presence. The Committee to provide recommendation for PTI focused on improving their image in Sindh while also discussing how the KP provincial assembly can improve their performance in the next 2 years. Youth Special Committee to provide recommendations for PML-N focused on their performance in Punjab and on the lack of presence in the province of Sindh. Meanwhile, Youth Special Committee to provide recommendations to PPP focused on their rapidly receding influence in Punjab while highlighting issues in their performance in Sindh. After the Committee meetings the Youth Parliamentarians convened in the House to discuss their report followed by cross-questioning from other committees. The resulting debate was lively and led to several pragmatic recommendations from across the House. The House expressed unanimity in expressing the importance of Climate Change and all Committees included clauses to help define the policy for that. The House was united in pushing all the parties to ensure a check and balance mechanism to ensure the presence of legislators in their respective assemblies. The House believes that the National Assembly should meet for the minimum stipulated days, 130, as mentioned in the Constitution of Pakistan. The House was also united in supporting reforms for FATA and included recommendations for that in all committee reports. The day ended with another Committee Session where all the recommendations were amalgamated in the final report that was presented in front of the House. Young Members are all set to present and defend their presentations in front of a panel of senior Parliamentarians tomorrow i.e. Thursday February 04, 2016, 02:00pm- 04:30pm at Hotel Margala, Islamabad. Notable Politicians & Parliamentarians who are joining the panel from the 3 major political parties are: Honourable Ms. Marvi Memon, MNA, PML-N, Honourable Shahryar Afridi, MNA, PTI and Mr. Nadeem Afzal Chan, Former Parliamentarian PPP. 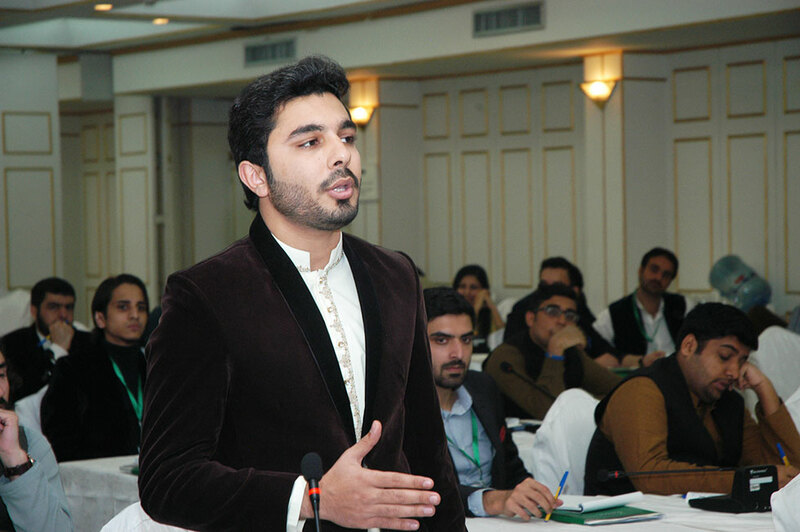 Youth Parliament Pakistan Steering Committee Members will also be part of the review panel.